Make a splash at one of Greatwood’s 3 outdoor swimming pools. Residents can enjoy open swims, family swims, lap swim sessions and various other activities, including learning to swim. Pool hours of operation and schedules vary by location and can be viewed below. For information about pool parties or swim lessons please contact our pool management company, A-Beautiful Pools, at (281) 376-6510. If you have recently moved into Greatwood and have not received your Pool Card, or have lost your card, please contact the Management Company at (281) 545-1134 or via email at contact@mygreatwood.com. There’s a Champion in the Water… looking forward to a successful season of swimming in the Greatwood Community and fantastic Gator Spirit. Established to provide a structures and safe learning environment through fun and exercise in a competitive spirit, while promoting a positive role in the community. 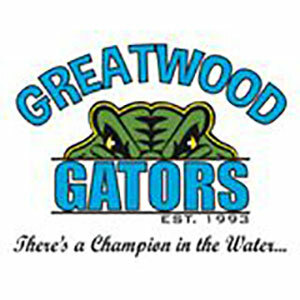 To learn more about the Greatwood Gators click here. Go Geysers!!! 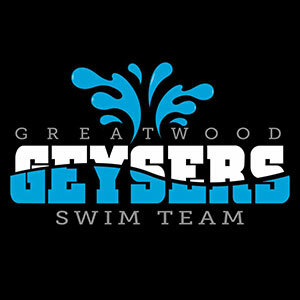 The fantastic people of the Greatwood Geysers Swim Team have been serving the Greatwood commmunity, providing fun activities and love for the sport, making it a great place to spend your summer. To learn more about the Greatwood Geysers click here.